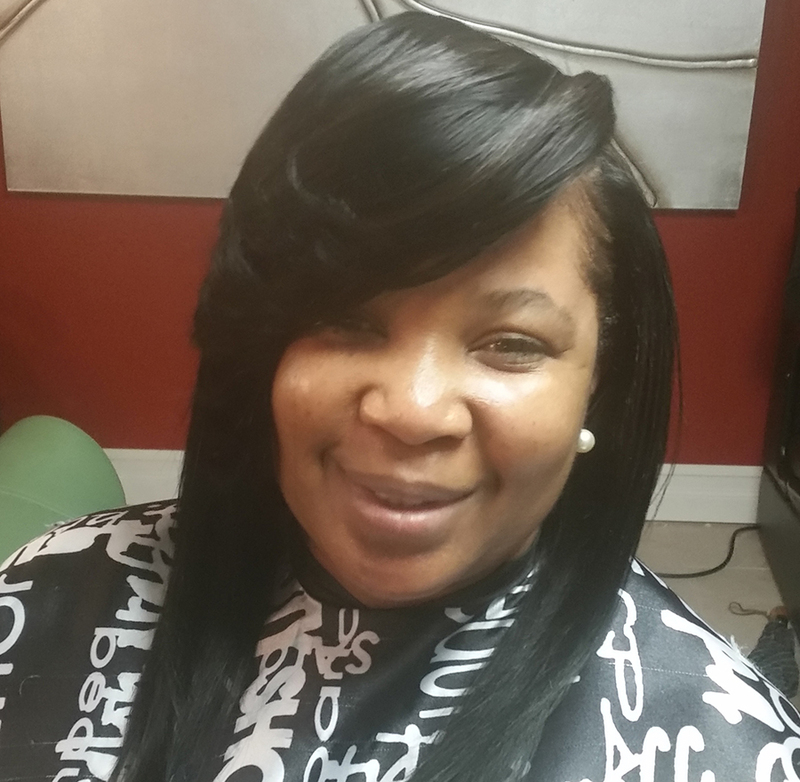 Krush Hair Studio aspires to please every guest. In the event that you are unsatisfied with the services provided, please inform the stylist before leaving, as we will work with you to resolve any problem within reasonable time. No cash refunds on services or products. Prices are subject to change. 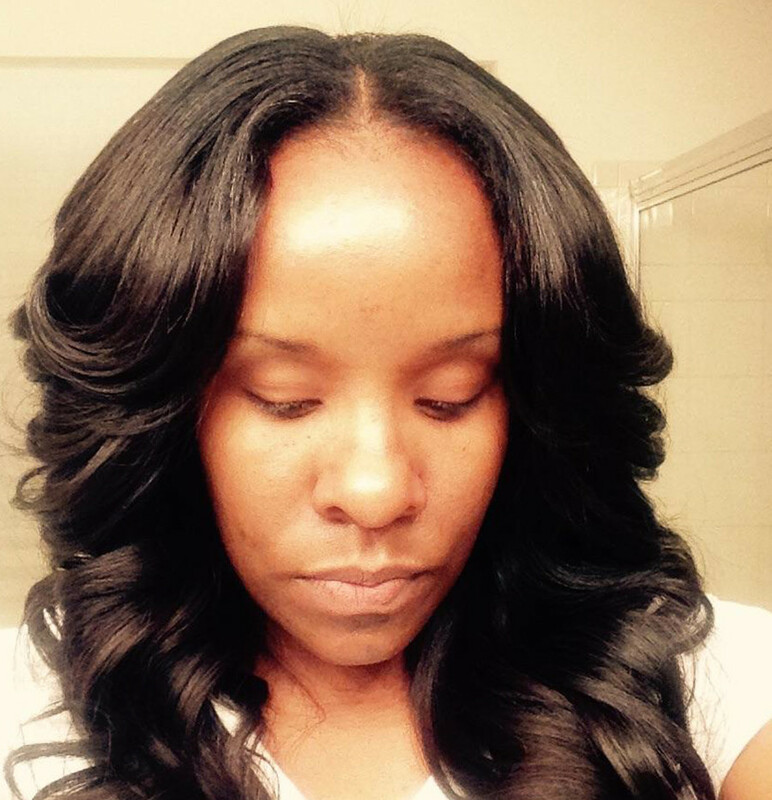 To receive the $100 sew in price, hair must be shampooed, blow dried straight and free of tangle. 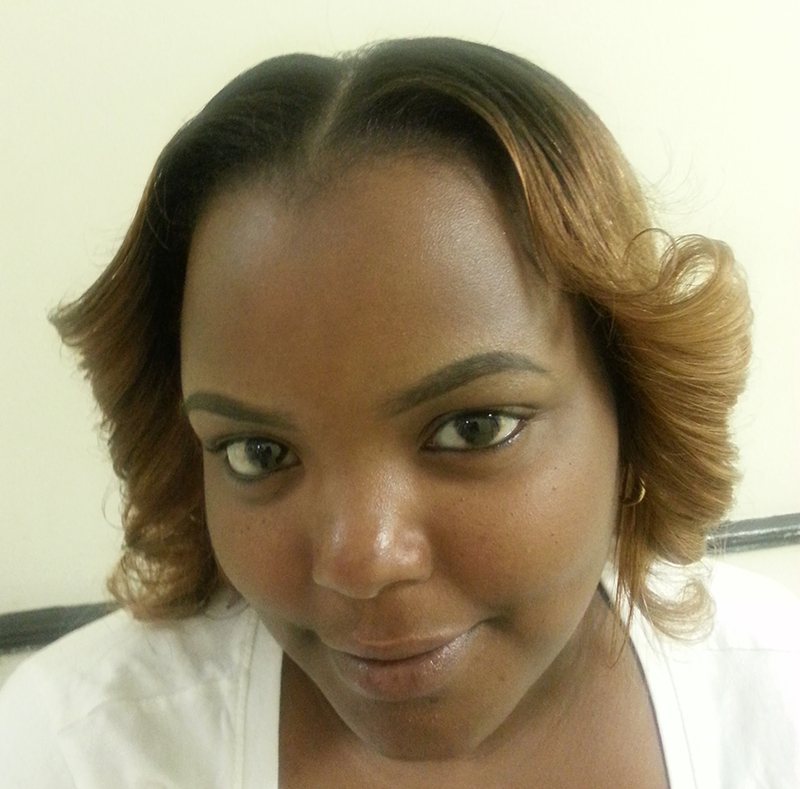 We leave a small portion of your hair out at the top to cover the tracks for a middle or side part. Cut and curl are additional services. a. Abrasions, bruises, sores, or hair loss from any service. b. 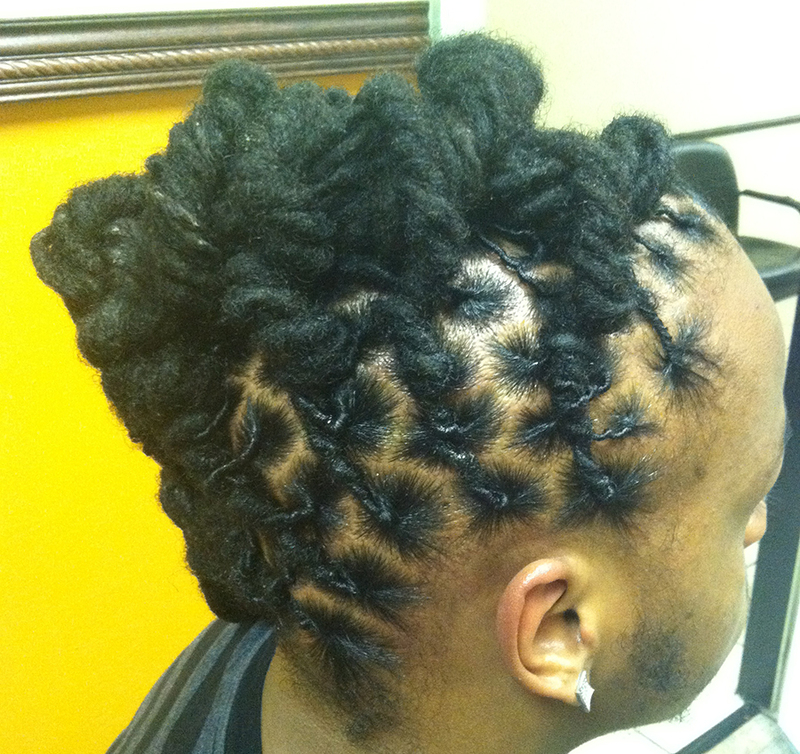 Hair loss or hair breakage from weaves removed outside of Krush Hair Studio. We recommend you utilize our professional staff for this service. Appointments are required. In the event of walking in, timely waiting is possible. Appointments are encouraged to be on time or even early. If late we must take appointments that arrive on time, while still taking consideration of late person(s). Please note: If you must bring a friend, there is limited seating. NO CHILDREN UNLESS BEING SERVICED. No personal checks are accepted. If your credit card is declined, we must hold your driver’s license while you retrieve an alternate form of payment. Krush Hair Studio is not responsible for lost or stolen items left in the shop. Pictures taken will be for promotional use and advertising. If you have any questions please visit the Contact Us page or call us directly 202-580-2023.